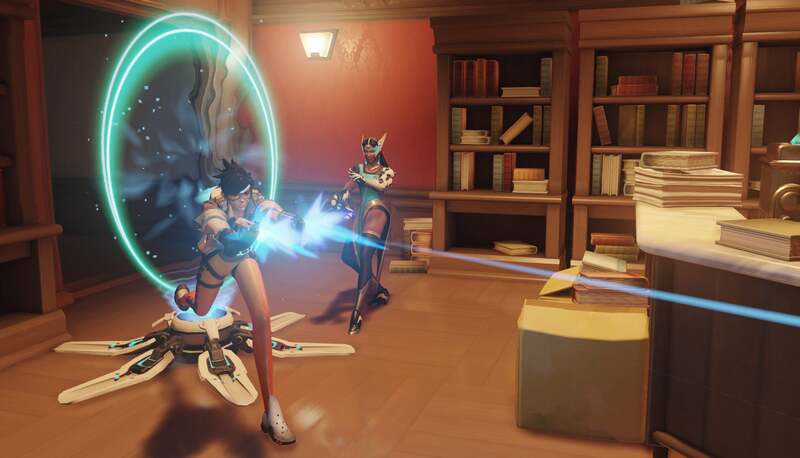 Video: If you play a lot of Overwatch, you've probably seen someone get POTG for Hulking out with their ult, stomping a ton of enemies and then getting smashed themselves. Dying twice in a single POTG, though? That's an accomplishment! As Symmetra, navigatingboats began their moment of glory... dead. Upon respawning, they hurried through their teleporter, right back to the point. Seconds later, McCree and Reaper converged upon them, and that was all she wrote. For some reason, everybody always seems to think somebody else is gonna scrub the walls clean of Symmetra's turrets, leading to slow, avoidable death by a swarm of irritating laser gnats. Between that and some clean up when navigatingboats got back into action, they picked up a nice little collection of kills. Thus, POTG. It ain't glamorous, but then war rarely is. Especially when teleporters are involved.